With the increase in the sales of the Windows Phone 8 smartphones, it seems that Microsoft is getting increased appreciation in the smartphone market. 2013 has seen a lot of smartphones running Windows Phone 8 and having exciting features. 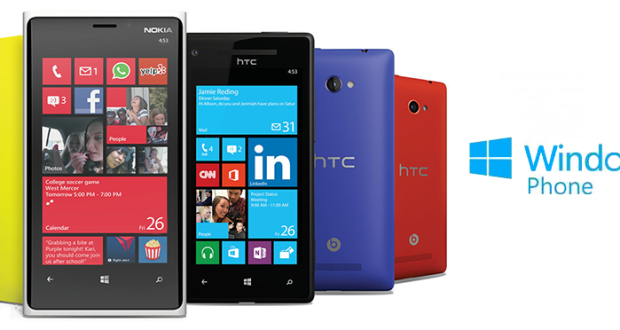 We present to you 5 Best Windows Phone 8 Mobiles according to us. The Nokia Lumia 920 is a flagship smartphone from Nokia and it features an 8-megapixel camera with the PureView technology. The phone features a 1.5GHz Krait dual-core processor, Adreno 225 GPU and 1 GB of RAM. With a 4.5-inch screen, the phone has NFC technology built-in and is also 4G LTE compatible. The winning feature of this phone is the PureView camera that has excellent low-light performance and optical image stabilization. 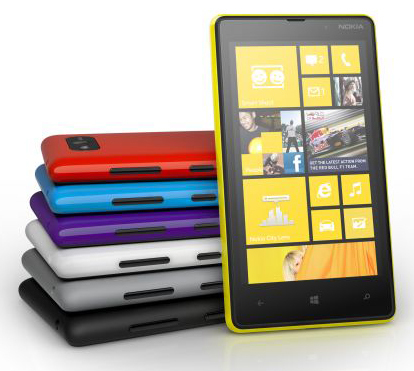 Lumia 920 is one of the Best Windows Phone 8 Mobiles in the market. HTC hasn’t been slow in releasing a flagship Windows 8 phone either. It is a big competitor of the Nokia Lumia 920. 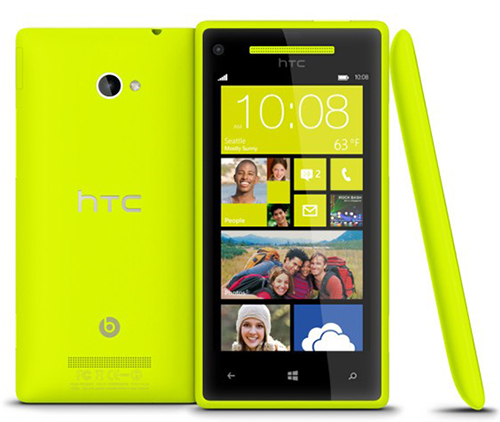 The HTC 8X has a 4.3-inch screen having a pixel density of 342ppi. The screen features Corning Gorilla Glass 2 protection, like the Lumia 920. Under-the-hood, the phone has a 1.5 GHz dual-core Krait processor, an Adreno 225 graphics processor and 1GB RAM. It has an 8-megapixel rear camera and a 2 megapixel front-facing camera. 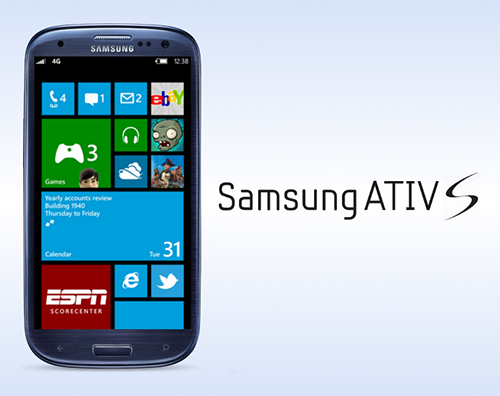 Samsung hasn’t been really keen in releasing a Windows 8 phone, but has taken its chances with the launch of the ATIV S. As the only Windows phone from Samsung, the specs of the smartphone are quite impressive. The phone has a 4.8-inch Super AMOLED touchscreen having a pixel density of 306ppi. Featuring a 1.5 GHz Krait dual-core CPU and an Adreno 225 GPU, the phone performance is snappy. There is an 8-megapixel rear camera and a 1.9-megapixel secondary camera. 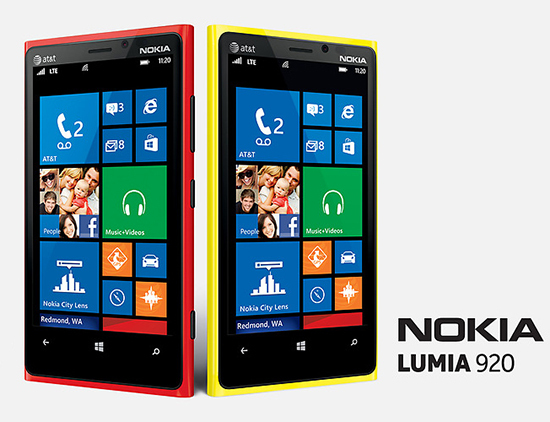 The Nokia Lumia 820 is also one of those premium smartphones offering a superb Windows Phone 8 user experience. It is an upgrade over the Lumia 810. The phone features a 4.3-inch HD screen featuring Nokia’s ClearBlack technology. The Corning Gorilla Glass 2 protects the screen from scratches as well as dust. Featuring a 1.5 GHz dual-core Krait processor and an Adreno 225 graphics processor, this phone has an 8-megapixel camera with Carl Zeiss optics. This particular smartphone from HTC is a cheaper alternative to the HTC 8X. 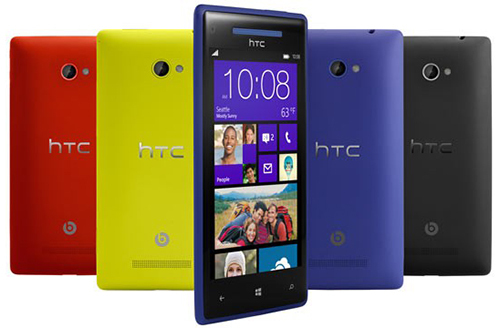 The HTC 8S features a 5-megapixel camera and a 4-inch display. A Qualcomm S4 dual-core Snapdragon processor powers the phone making everyday tasks fluid and fast. The phone has features the Corning Gorilla Glass protection. With so many powerful Windows 8 phones being released all around the world, a user is presented with many options. Depending on his/her budget and personal choices, he/she can go for any of these top-of-the-class Windows 8 smartphones. Hope you agree with our 5 Best Windows Phone 8 Mobiles, if not? Then please share your list of 5 Best Windows Phone 8 Mobiles.